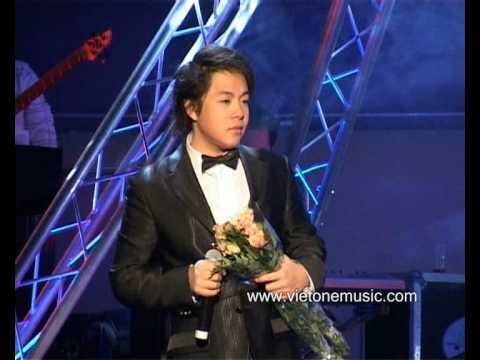 We featured the Vietnamese singer Bao Thy back in February 2009. Here’s another video from the said singer entitled Sorry. Ha Okio is a Vietnamese singer who not only sings, but also is a self taught guitarist, songwriter, and actor. You are currently browsing the Vietnamese Music weblog archives for March, 2011.